Just had OG Professional Carpet Care here for the second time. Several months ago my grandson threw up on his bedroom carpet. It was a horrible smelly mess. That is until Robert got here and cleaned the stain and order up. It was like new carpet when he got done. So we called him again to do some carpets and living room chairs. He came, today, and cleaned them up at a reasonable price. He makes sure it is done right before he leaves. And it doesn’t take three days to dry like someone else we had in the past. We would recommend him to anyone for any job. Robert was here thid weekend with his associate and I can’t believe what a pheonomenal job they did. My carpet had been spotted and soiled from our pets and kids. NOw it looks brand new. Robert really knows his stuff when it comes to carpet cleaning, its like a tranformation. I’m very happy we called him. 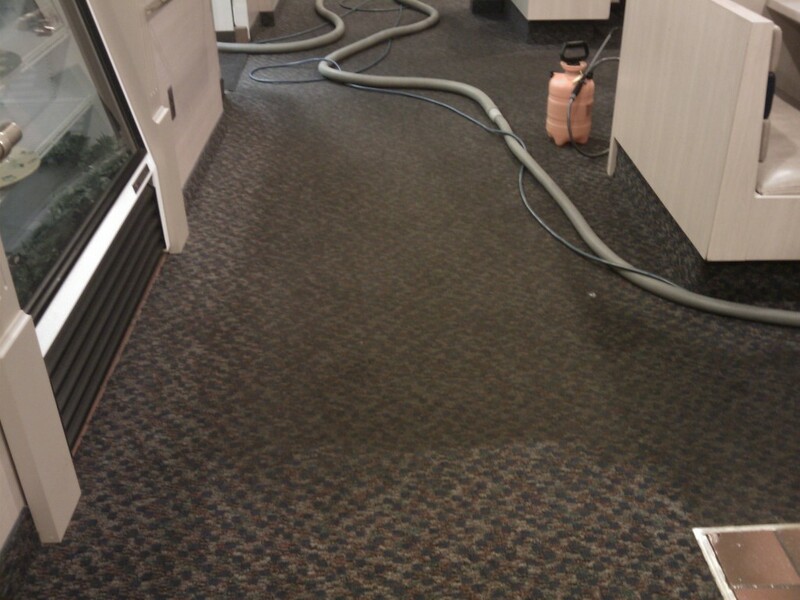 He is the one to choose for a dependable, professional and trustworthy carpet cleaner. Thank you so much Rob!